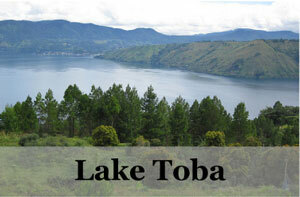 Lake Toba is the jewel in the crown of North Sumatra with many things to do besides chilling by the famous crater lake. Located around 5 hours away from the capital of North Sumatra, Medan, this is one of the premium holiday destinations in the region. 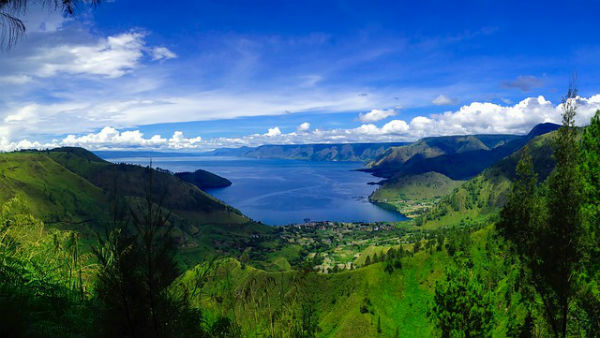 Visitors flock to Lake Toba to check out the largest crater lake in the world and to enjoy learning about the culture of the indigenous residents called the Batak Toba. 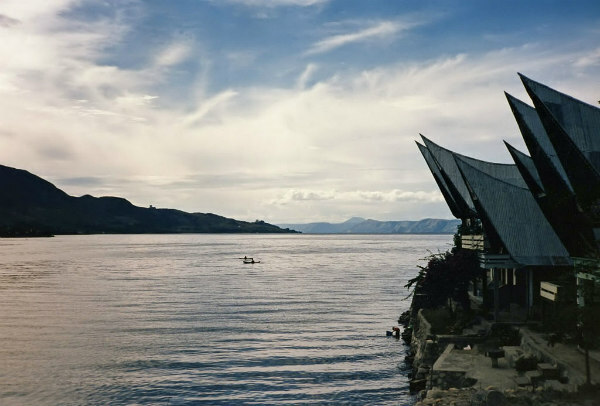 One of the top attractions in Lake Toba is the chance to check out a show at the Museum Huta Bolon Simanindo. Performances take place twice daily from Monday to Saturday with one show on Sunday. If you make the journey to Simanindo Village for a performance, you will get to enjoy traditional Batak dancing and singing and the signature part of the show is the slaughtering of a buffalo although a live buffalo is used to recreate the mood and is fortunately not harmed during the proceedings. If you are looking for a chance to get some exercise and you want to enjoy the waters of Lake Toba up close then consider going kayaking. 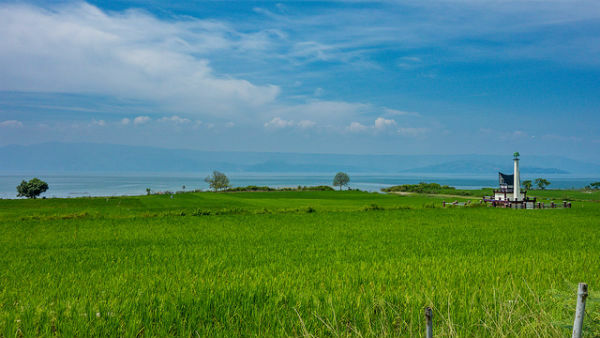 One of the best things to do is walk to the shoreline and look for the old fashioned picnic spots here, as this is where you will also find vendors who will rent you a kayak. From here you can shoot out across the water and take in all the beauty of the surrounding crater for which Lake Toba is so famous. 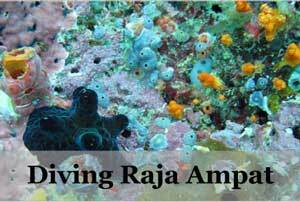 If you fancy a long, hot soak, then head to the hot springs in Pangururan. Here you will a number of different ways to bathe and there are concrete swimming pools as well as smaller natural rock pools which provide a more rustic experience. The water is quite hot as it is fed by an underground source and this is a good place to come if you have been touring the island all morning and are looking to relax. 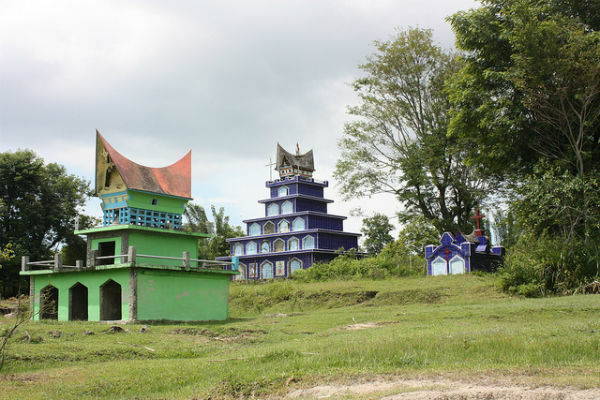 Another reason why people flock to Lake Toba is to take in the amazing graves of the former Batak kings that are located in Tomok. The graves are made of large slabs of carved stone and you need to wear a traditional Batak ulos when you walk around the cemetery. This is a panel of fabric like a scarf that you drape over your shoulder and is used to show respect when you visiting the final resting place of the royal family. 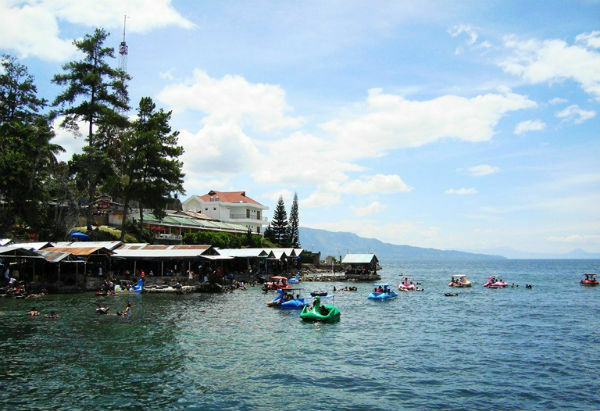 There are several ways that you can enjoy the waters of Lake Toba, but if you don’t want to get your hair wet then one of the best ways is by taking a boat ride on the lake. You can rent a boat from a number of different places dotted around the lake and prices are negotiable depending on how long you want to cruise around and how well you haggle. Most boats are small speed boats and come with a driver who will whizz you around and point out some of the sights. 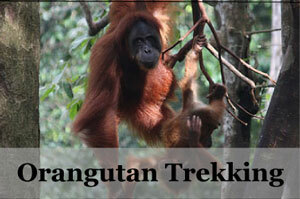 One of the best things to do in Lake Toba is enjoy the food. The Batak Toba who live here are mainly Christians and with that in mind you will find many more pork based dishes than in other parts of North Sumatra. 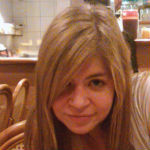 Some of these include curries which are flavoured with pork blood or you can also get crispy barbecued pork. As with the rest of North Sumatra, the Nasi Padang here is excellent and includes rice which is then heaped with vegetable and curry dishes. Most of the main restaurants are located in Tomok Village and you will also find some Western food choices here if you are looking for variety. 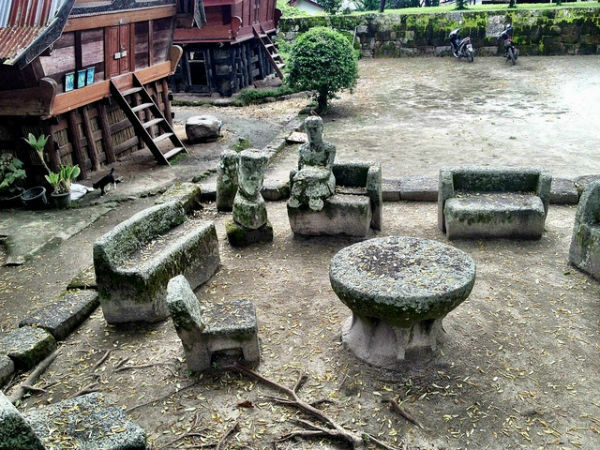 Another one of the famous attractions in Lake Toba is the stone chairs which are situated in the village of Ambarita. The chairs date back some 300 years and would have been the seats of the king’s council in years gone by. Judgements and punishments would have been passed here such as executions and the chairs tower over you in size, giving you an idea of how a king’s council would have looked in the days of old. 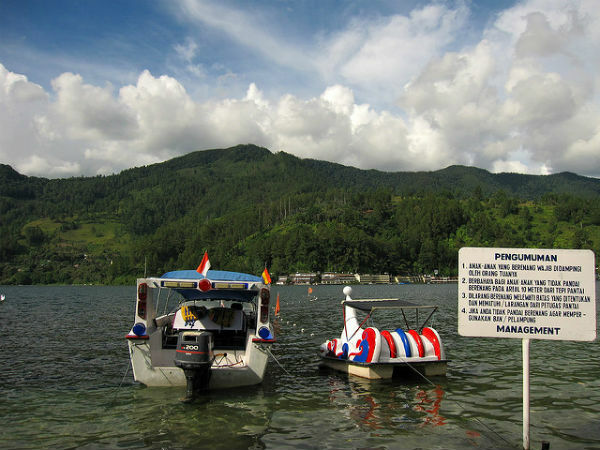 If you have a motorbike license then there is no better way to get around Lake Toba than to rent a motorbike. You can rent a set of wheels from many of the guesthouses on Samosir Island very cheaply and this allows you the freedom to enjoy the lush scenery of Lake Toba firsthand. If you don’t have a motorbike license then you can also rent a normal bike. Lake Toba is known for its pretty textiles so make the most of it if you want to buy a souvenir of your time here. 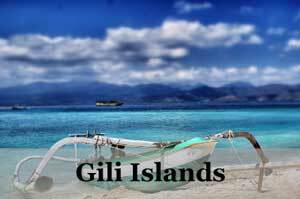 The village of Suhi-Suhi is best known for its woven fabrics, although in reality you can get pieces all over Samosir Island. 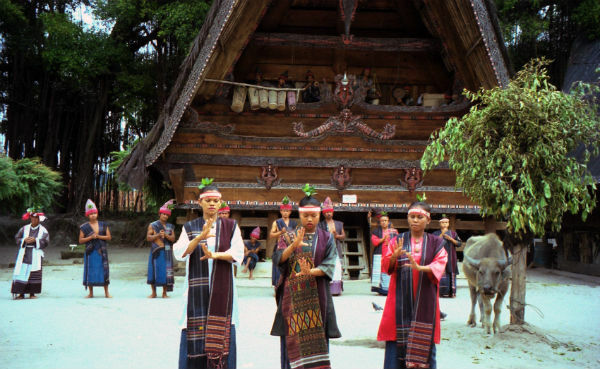 Lake Toba is particularly known for its ulos which come in different sizes and are made by weaving strips of fabric in a range of traditional patterns. 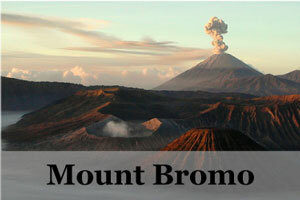 Pusuk Buhit is the main mountain in the Lake Toba area and it rises to a height of some 2,000 meters above sea level. 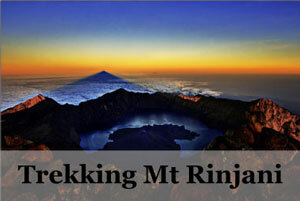 The mountain is considered to be sacred in Batak culture as legend has it that Batak kings were born here in the days of old. If you want to hike up the mountain then be prepared for a rather long walk as it takes around 5 hours to get to the summit. That said, if you fancy a workout then it is more than worth it as you will get panoramic views of Lake Toba. There are many hotels, guesthouses and resorts along the lake in Tuk tuk, with some further away in smaller towns. You do not need to worry about choices of stay in Lake Toba *, in exception to Chinese New Year where it might peak with tourists thus hike in price and probably lack in space. 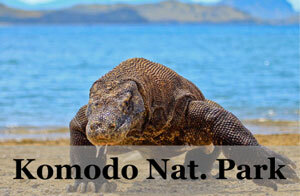 The best rated hotels here are Horas Family Home * and Toba Village Inn *. While the best budget option in here is the Toba Cats Garden *.